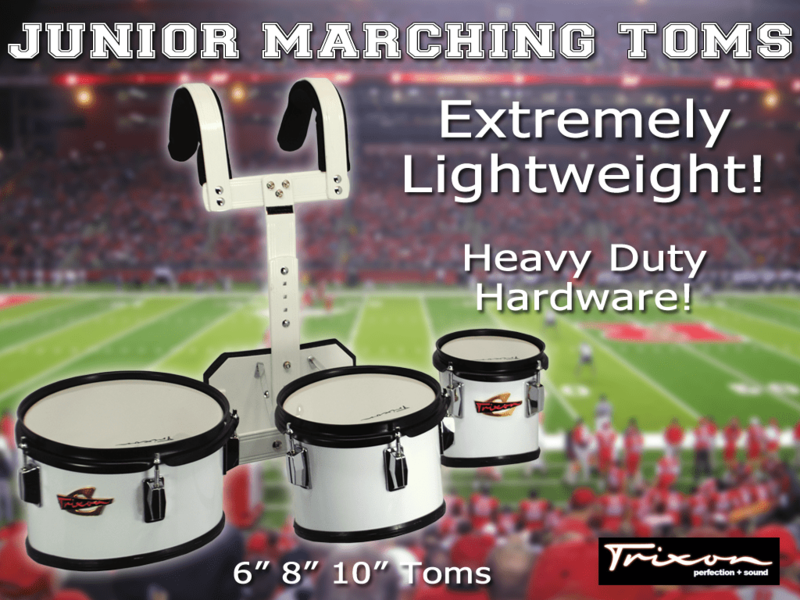 Lightweight Marching TOM Set for Younger or Aspiring Drummer. Let Your Young One Start Their Own Marching Squad! Built by Trixon – A name trusted for over 50 years. 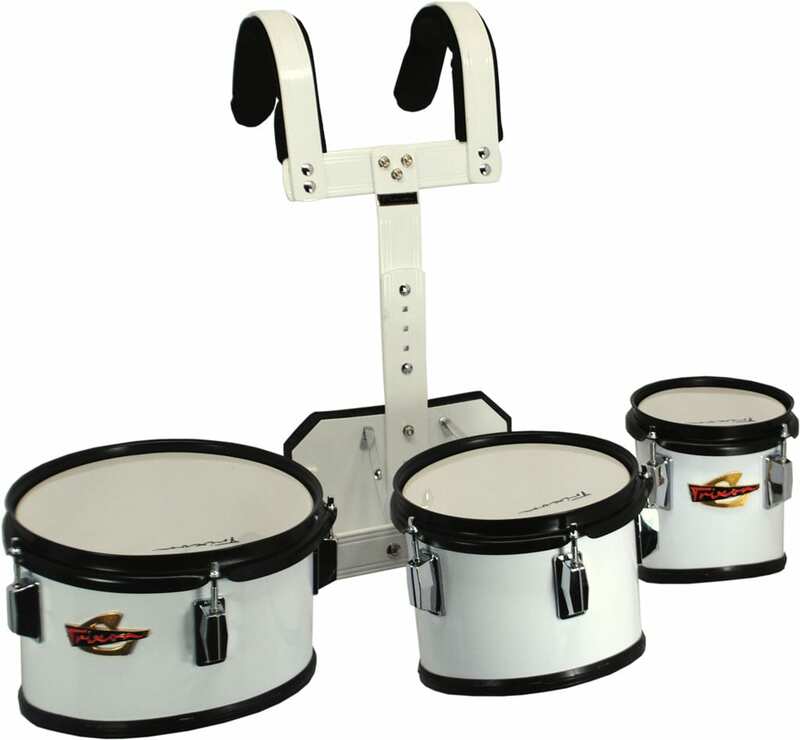 Drum sizes are 6″, 8″ & 10″.